It is a known fact that dry skin occurs when skin is not able to retain adequate moisture. 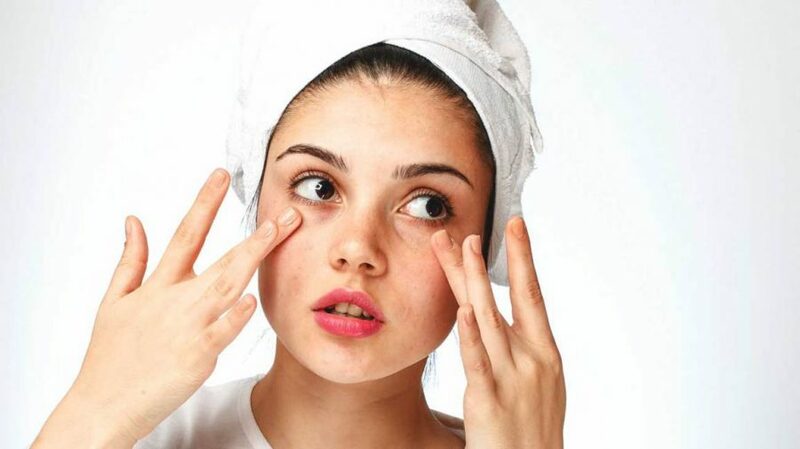 This happens due to various reasons like frequent bathing, use of inappropriate or harsh soaps, aging, or in certain cases even medical conditions also results in dry skin. And for those in colder climates, it can occur due to cold and dry winter air. But, you don’t have to deal with rough or flaking skin as aninevitable consequence of aging or the climate conditions. Dry skin can be treated by moisturizing your skin. To retain the moisture in your skin, we need few ingredients which help to rehydrate the top layer of skin cells and seal in the water. Humectants. These substances help attract moisture. They include ceramides, glycerin, sorbitol, hyaluronic acid, and lecithin. Occlusives. These ingredients including petroleum jelly, silicone, lanolin, and various oils help to seal moisture within the skin. Emollients. These products contain oil, water, and an emulsifier to keep the former two from separating. They are lighter and easier to apply than petroleum jelly or oils. Many commercial moisturizers contain both an emollient and a humectant. The over-all fact is, the thicker and greasier product can effectively moisturize your skin. Petroleum jelly is one of the most effective and least expensive moisturizers, and moisturizing oils, including vegetable oils are also some of the easily available moisturizers. Since, these products don’t contain water, they are best used while the skin is still damp from bathing, to seal in the moisture. Some lotions available in the market which are designed to moisturize your skin contain water as well as oil, in varying proportions. They usually include both humectants and emollients and can be applied to your skin throughout the day. In winter, use a humidifier – Set the humidifier around a certain temperature level that should be sufficient to moisturize your skin. Keep your showers short. Limit your daily bath or shower timings to 5- to 10-minute. If you exceed your bathing time, then you may strip away much of the skin’s oily layer and cause it to lose moisture. Lukewarm over hot water –Use lukewarm water to bathe rather than hot water, which can wash away your skin’s natural oils. Minimize soap usage- Opt for soap-free cleansers. Try to avoid deodorant soaps, perfumed soaps, or any alcohol based products. Such products will strip away skin’s natural oils. Use fragrance-free laundry detergents and also avoid fabric softeners. Treat your skin gently – Avoid bath sponges and scrub brushes. After bath, don’t rub the towel rather pat the skin when toweling dry. Don’t scratch. When there is an itching sensation don’t scratch, use a moisturizer that will control the itch. Alternatively, use a cold pack or compress to relieve itchy spots.